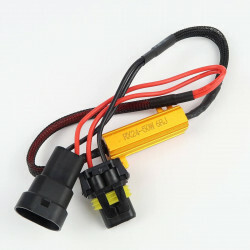 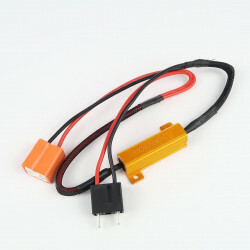 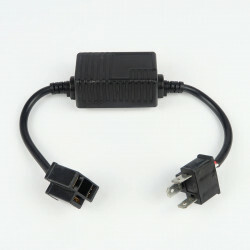 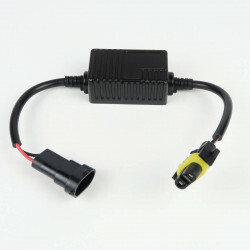 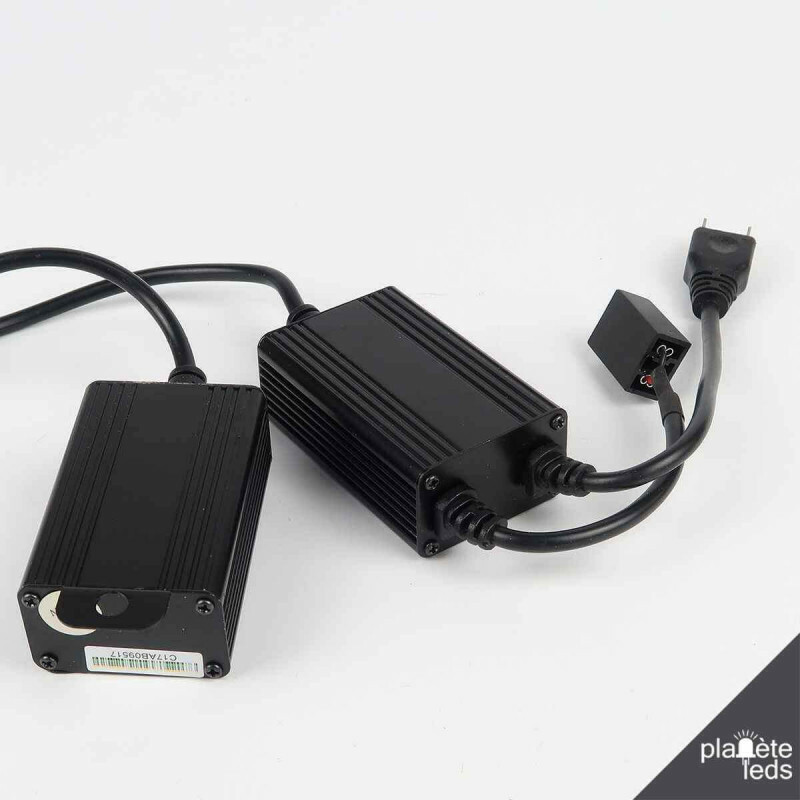 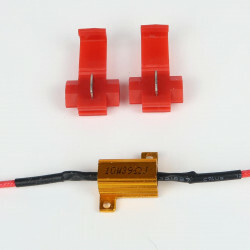 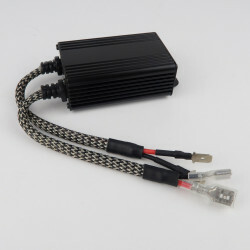 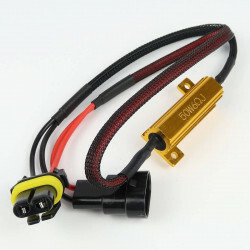 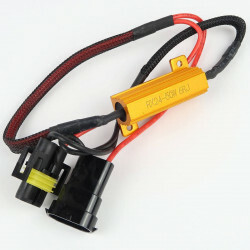 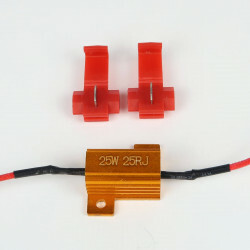 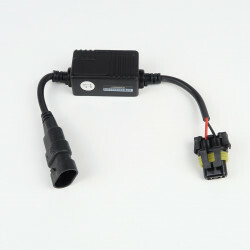 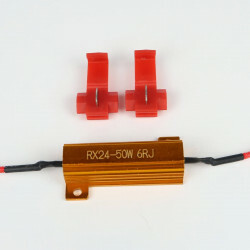 This H7 LED Headlight Canbus Adaptor kit connects with a H7 LED Conversion kit and cancels error bulbs warnings. 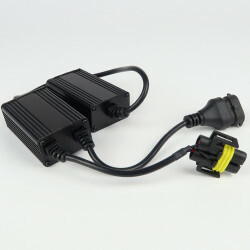 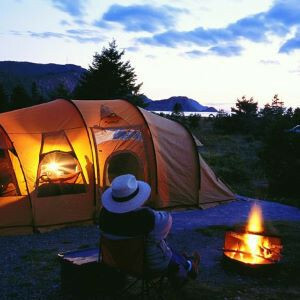 Operates on 12V vehicles. 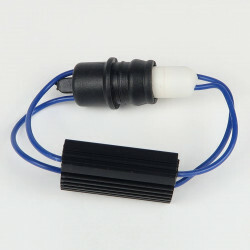 Works with 99% of the vehicles. 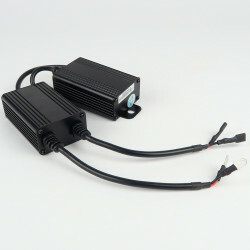 This last generation H7 LED Canbus module is designed to be coupled with a H7 LED Conversion Kit. 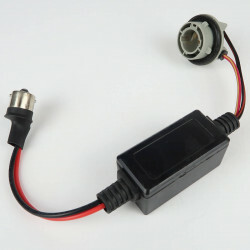 It will cancel error messages on your car dashboard in 99% of cases. 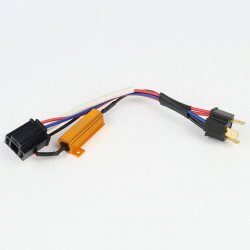 This module is easy to mount. 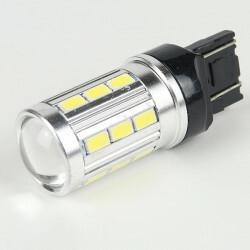 Simply plug it between the LED bulb and the connector port. 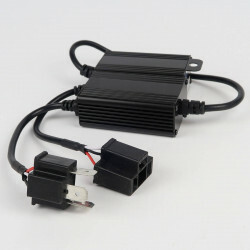 This module only works on 12V vehicles. 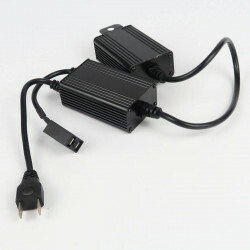 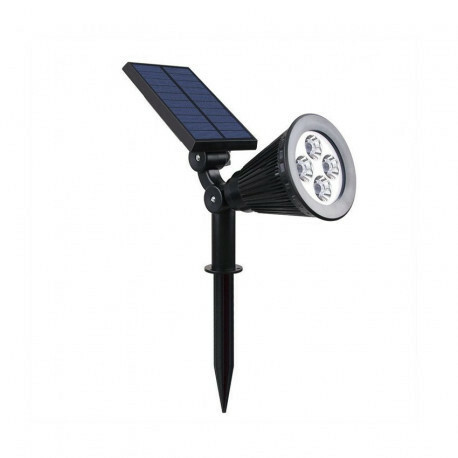 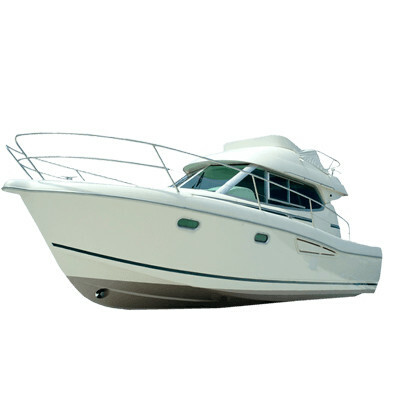 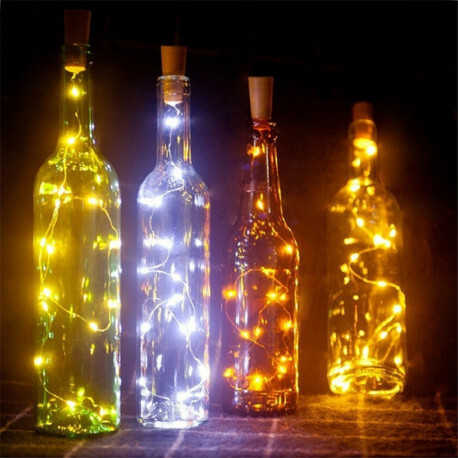 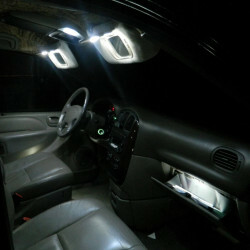 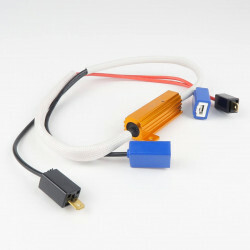 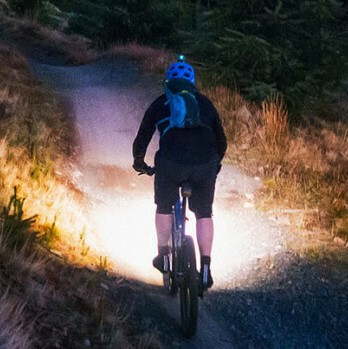 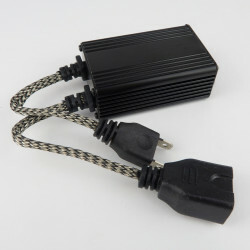 Compatible with any LED Conversion kit of the market. 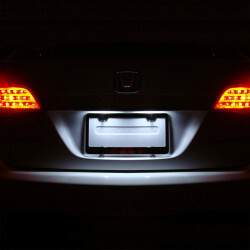 it will be successful, even on the fussiest cars.